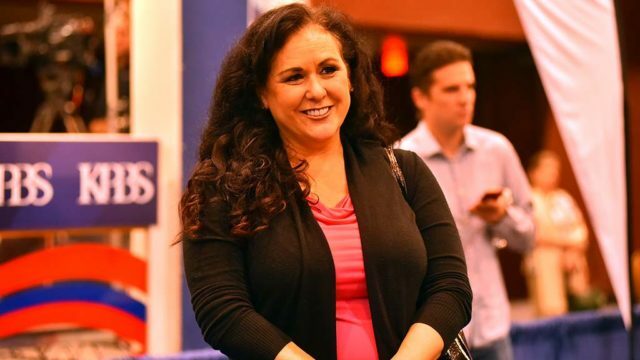 Assemblywoman Lorena Gonzalez, D-San Diego, re-introduced a bill Wednesday that would expand the statute of limitations in childhood sexual assault cases. Current state law dictates that childhood sexual assault survivors must report their assault to law enforcement and file a lawsuit by the time they turn 26 or within three years of when they discover they suffered damages from the assault. 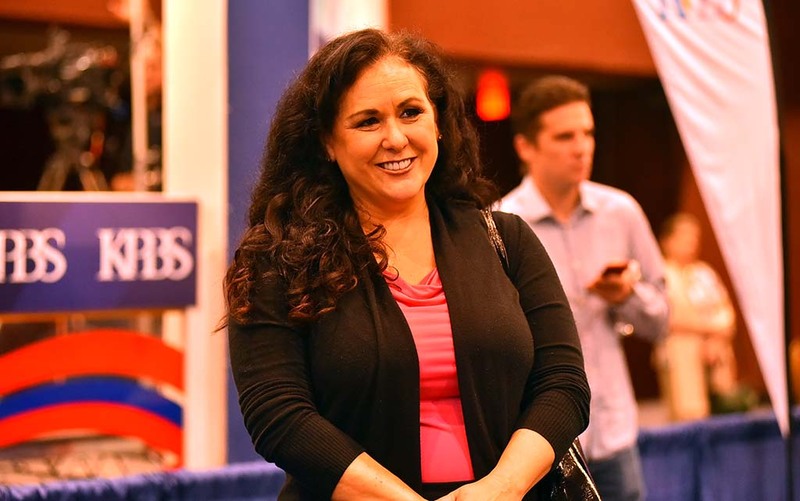 Gonzalez’s bill, AB 218, would extend those deadlines to age 40 and five years, respectively. The bill would also allow courts to compel the defendant to pay up to three times the amount of actual damages to a plaintiff if the defendant attempted to cover up the assault. The bill was originally introduced in February 2018, according to a representative from Gonzalez’s office. Gonzalez expects the bill to head to committee some time in March or April. “We shouldn’t be telling victims their time is up when in reality we need them to come forward to protect the community from future abuse,” she said.